The first week of April, we noted that several students and staff members were sick with stomachaches, vomiting, and diarrhea. On Friday April 5th, absences and students sent home sick hit an alarming level, so high that we notified the New Mexico Department of Health Epidemiology and Response Division, and have been working closely with an epidemiologist to investigate the cause. The initial thought was Norovirus which is a very contagious virus that causes vomiting and diarrhea. After we reported the concern, an investigation was conducted which found that other schools within the Aztec district had elevated numbers of the same sickness. An environmental scientist came out and investigated food preparation areas, and personnel. Despite not thinking it was environment-related, extreme precaution has been taken and every possible cause investigated. We are currently awaiting confirmation on the Norovirus from the Department of Epidemiology. Extra precaution was taken by our cleaning crew, in each classroom. In addition, we sent out education regarding hand washing to each teacher, to review and reinforce with students. Finally, we have been compiling daily reports to the epidemiologist regarding related absences and students sent home ill. Sickness and absence numbers have improved drastically and we are now at normal levels. Your child’s safety is always our utmost concern. If this illness affected you or your child/children, we thank you for your assistance and patience. As a reminder the single most effective way to prevent the spread of illness is hand washing. Remind your child/children to wash hands frequently and especially first thing when home from school or a day out. 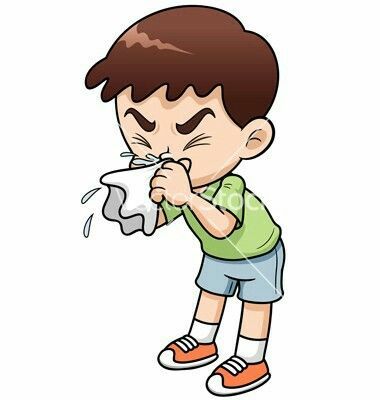 Always follow the rule that your child should be fever, vomiting, or diarrhea free 24 hours without the use of medication, before returning to school. Parents, students, and teachers: we appreciate each of you, and know this has been difficult. We hope you find answers and comfort in knowing the specifics of how we work to keep our Mosaic students healthy and safe. The staff of Mosaic Academy will contact you if there is concern about your child’s current status. Enjoy, stay warm, and be safe out there! Mosaic Academy and all Aztec Schools will be on a two-hour delay tomorrow, 2/19/19. 1/24/19 This position has been filled. Mosaic Academy is currently seeking to employ a part time nurse. 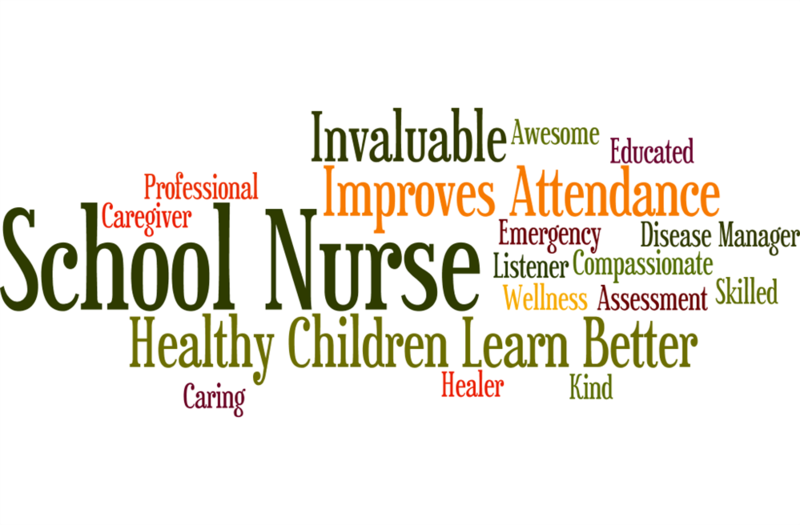 Applicant must be a registered nurse and willing to seek a school nurse license from the Public Education Department. See “Careers at Mosaic Academy” page for more details. Applications will be accepted until position is filled. Please join us for a celebration of life on Saturday, December 8th, 2018 to cherish and honor the memory and life of Charlene Kay Palmer. The ceremony will be held at Animas Valley Church in Aztec, New Mexico, where she was an active member. Please join us after the service for light snacks and refreshments provided by her church and school family. Family will be greeting guests beginning at 11:00 am until the time of the service. In lieu of flowers, please consider making a donation in Charlene’s name to Mosaic Academy. Due to weather and icy roads, all Aztec Schools are closed today.